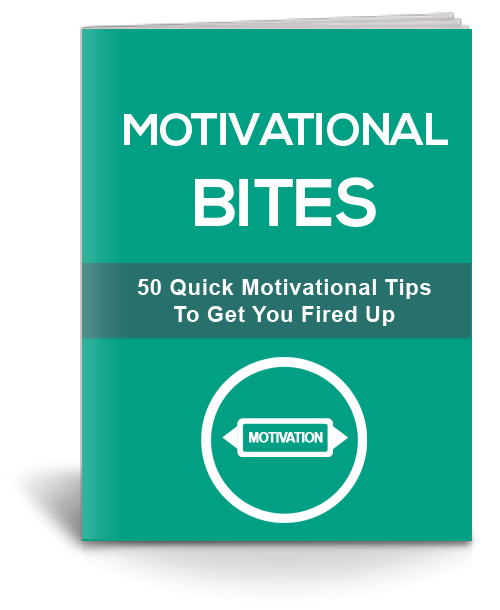 365 Days Of Motivation - 365 daily motivational tips to get you fired up ! ATTENTION: Stop Wasting Time And Learn How To Stay Motivated! "Finally! Discover How To Stop Your Mind From Wandering, And Upgrade Your Motivation!" You Can Hack Your Motivation Levels, Allowing You To Take Your Life To The Next Level! This book contains 365 days of motivation, do you even know what you could do in a whole year if you were COMPLETELY motivated? You donâ€™t need to have any special powers to stay motivated ! Everyone can learn to do this, it's a matter of forming new rouines ! Read a point a day and take your motivation to the next level ! 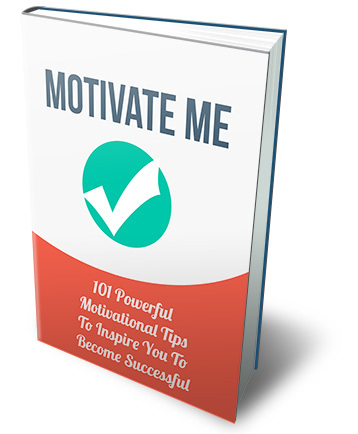 A few topics explored in this book are: - Why you need to stay motivated. Why is it important to your success? - Motivational tips about listening and absorbing information - How you can take your life to the next level - How to work within groups and cooperate - How to stop yourself from losing motivation. We all go through slumps, but here's what you can do. - How to open your mind to new possibilities - Finding your passion and keeping the motivation to pursue it - How to maximize your time alive so you can accomplish and tick off your dream list. - Living a life of simplicity. Living a simple life can be powerful. These tips will help you get started. Often a little push is all you need for you to spiral into success, which is why I've compiled this book to help you reach your goals. \ Read a tip a day so that you can stay on top of things!